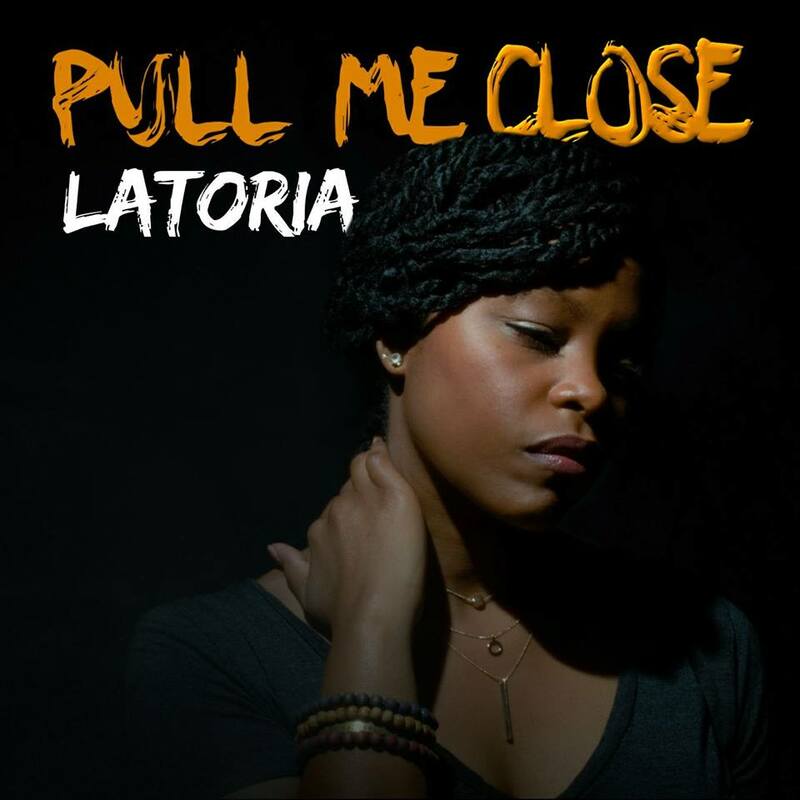 LaToria has been releasing singles and videos sporadically and recently released one for “Pull Me Close.” Peep the video below as LaToria cries out to the Lord to pull her close. What do you think? Are you ready for more music from LaToria? Let us know how you feel in the comments below.